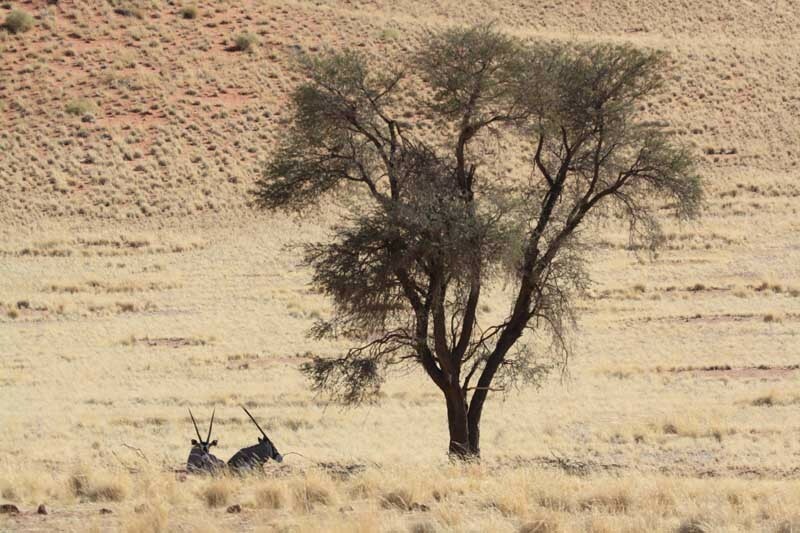 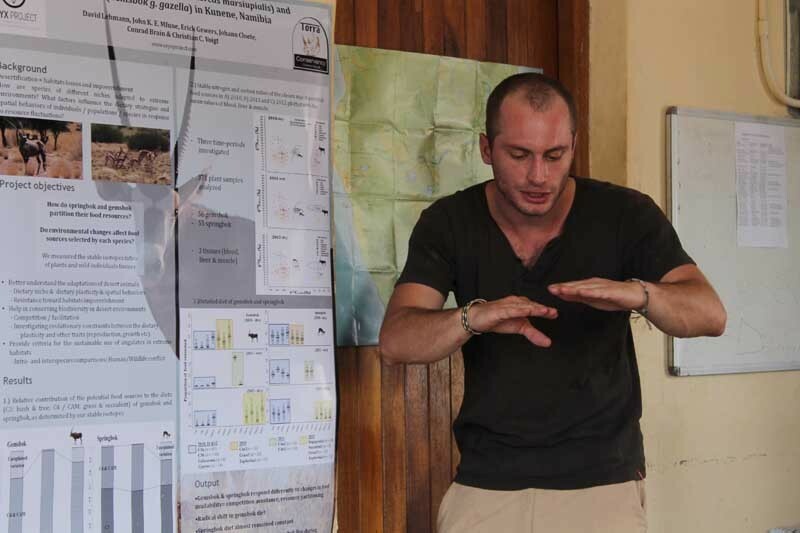 Biology of ungulates in African desert ecosystems - batlabs Jimdo-Page! 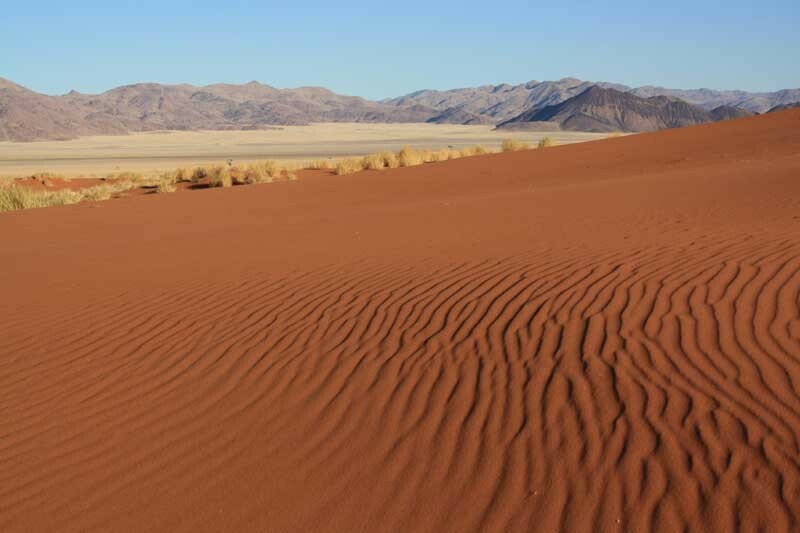 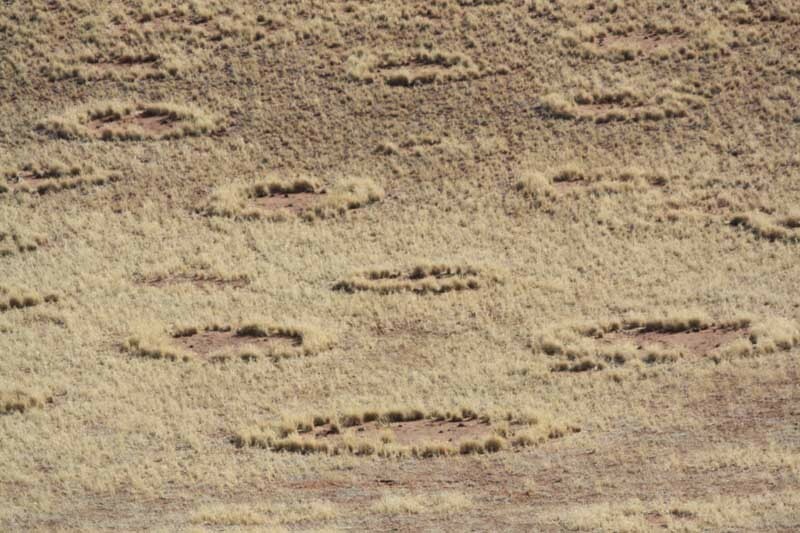 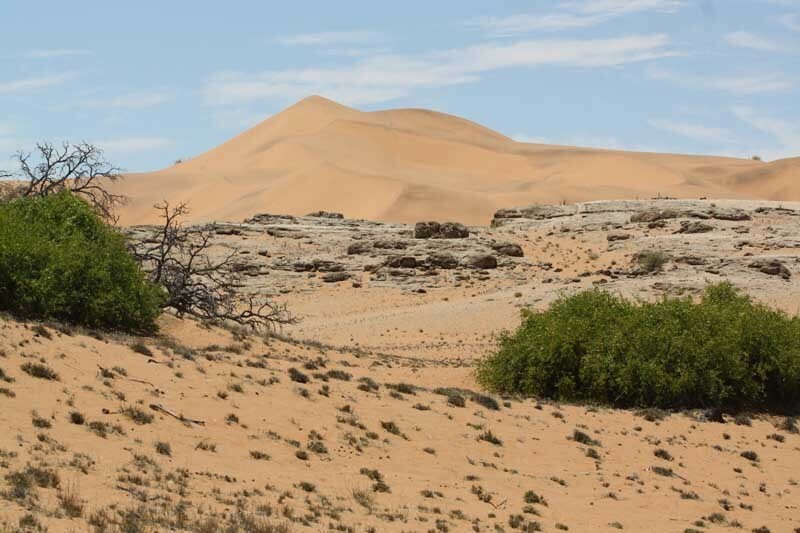 Deserts offer particularly adverse conditions for both wildlife and humans. 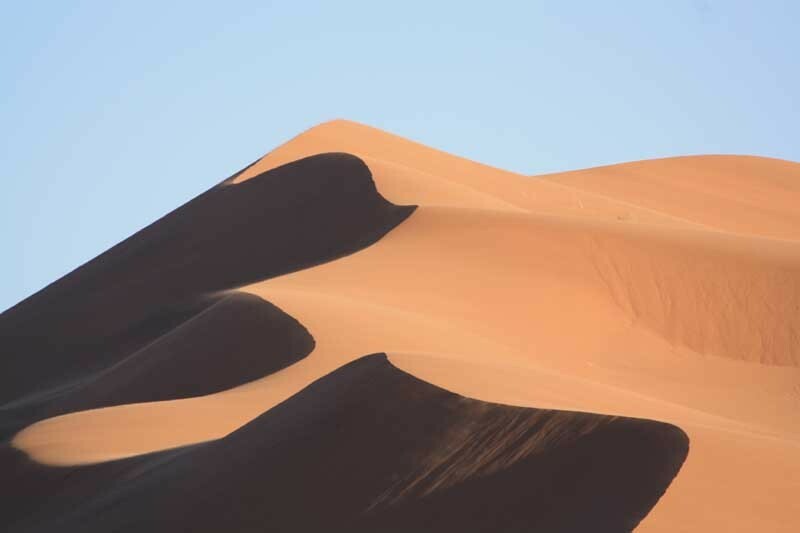 This may result in intense conflicts when ressources get scarce, e.g. 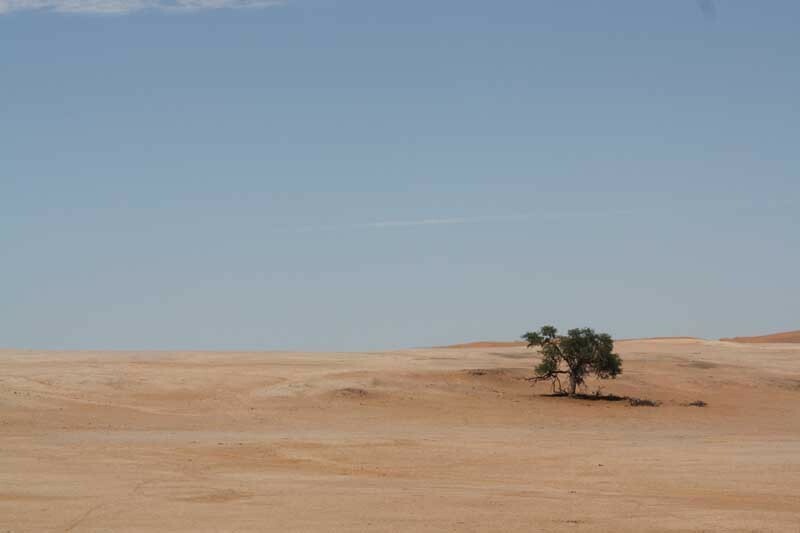 during drought periods. 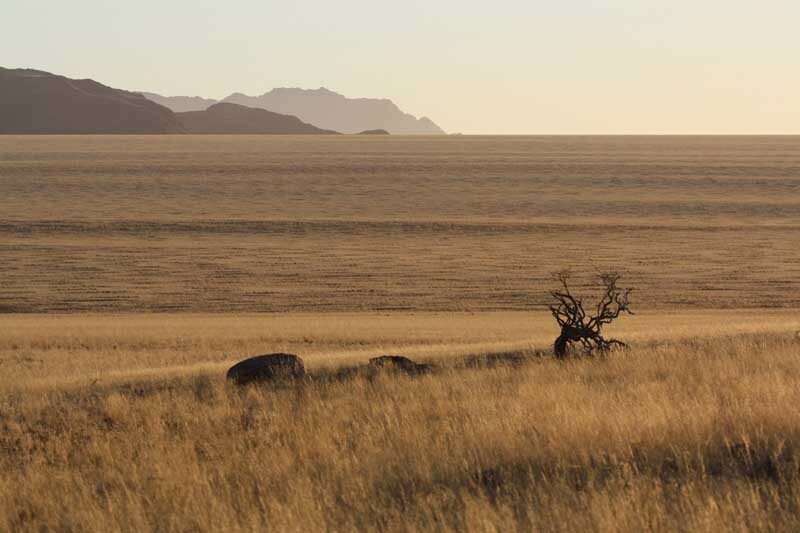 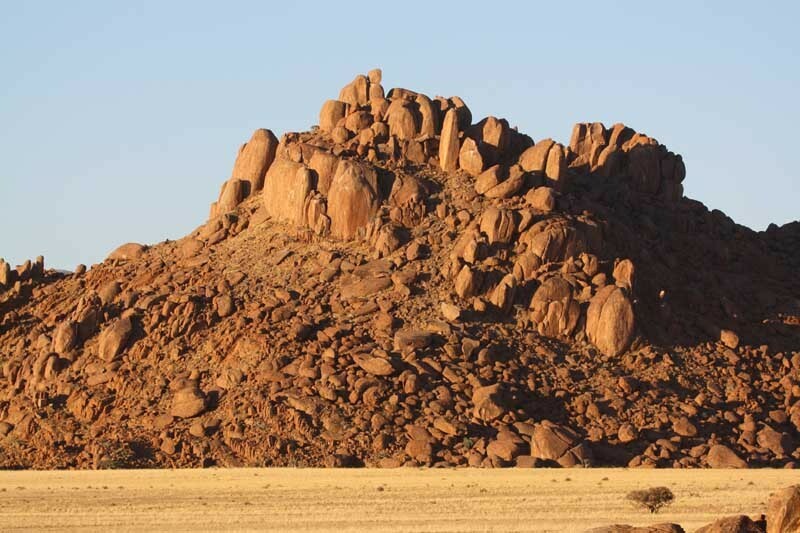 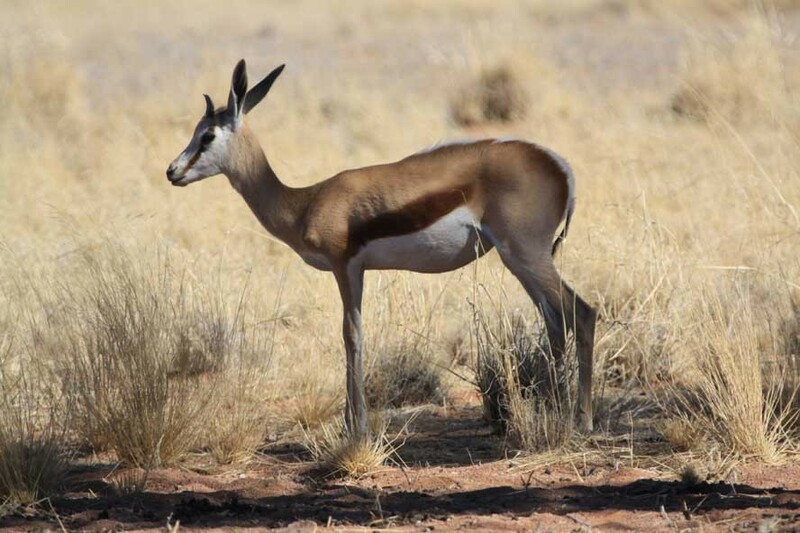 By using a stable isotope approach, we study the dietary preferences of desert ungulates in Southern Africa, particularly the Kunene region of Namibia. 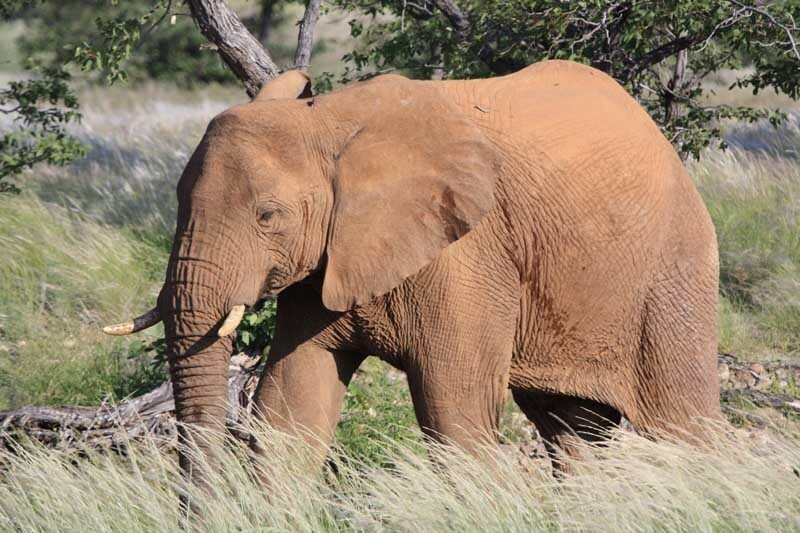 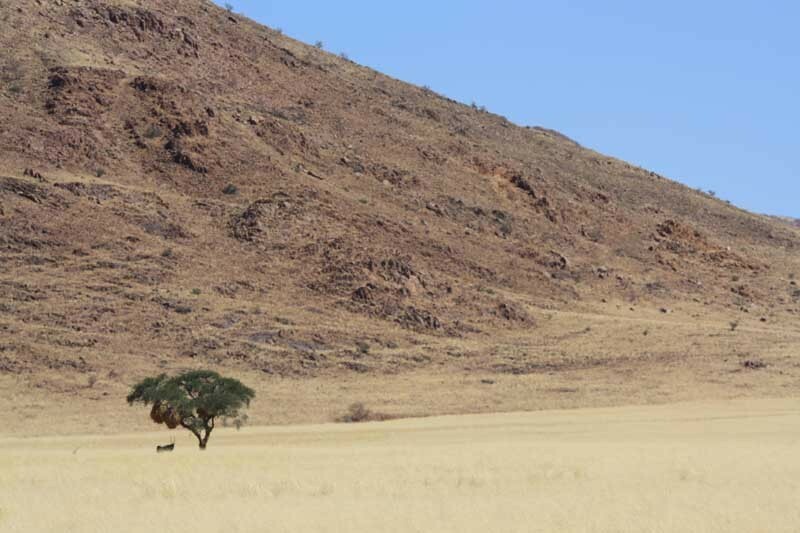 Our study is based on a close collaboration with community-based conservancies that aim at managing wildlife populations in sustainable ways, with Dr. John Mfune from the University of Namibia in Windhuk and with the Namibian Ministry for Environment and Tourism. 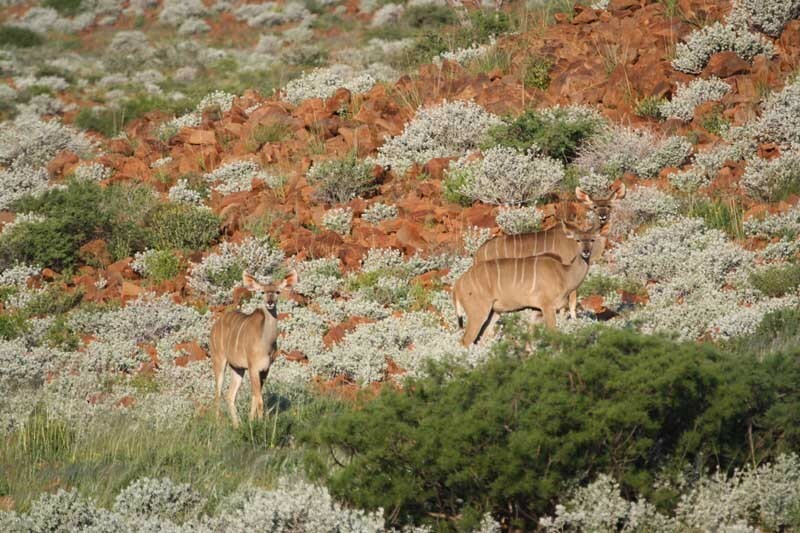 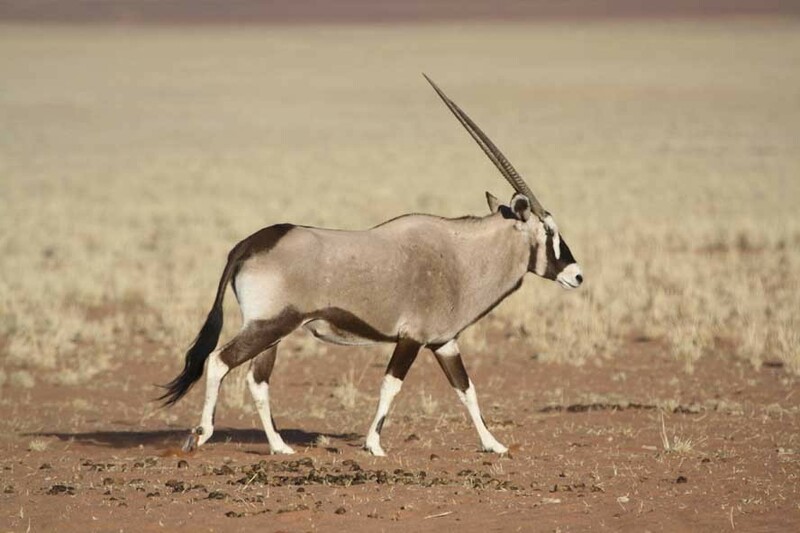 In the PhD project of David Lehmann, we focus on two antilopes which are important as a source of proteins for local people: grazing gemsbok (also called oryx antilope) and predominantly browsing springbok. 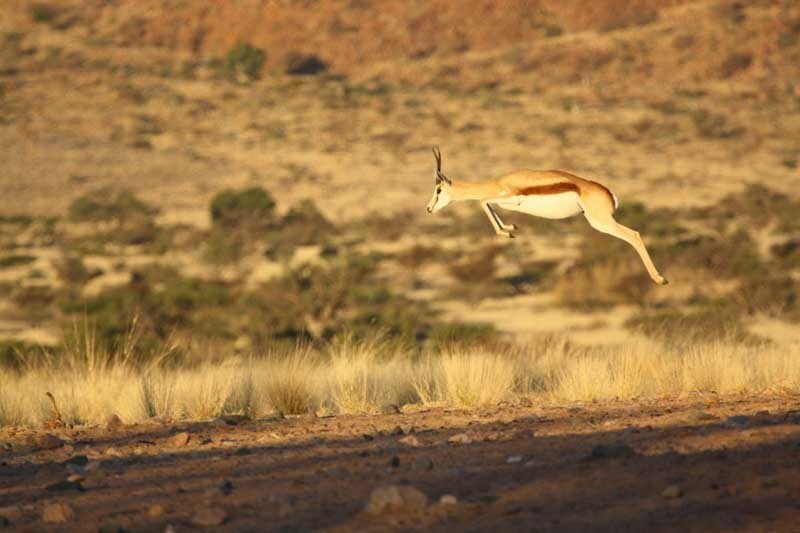 We observed contasting stable carbon isotope ratios in tissus of springbok and gemsbok, indicating different foraging strategies (Lehmann et al. 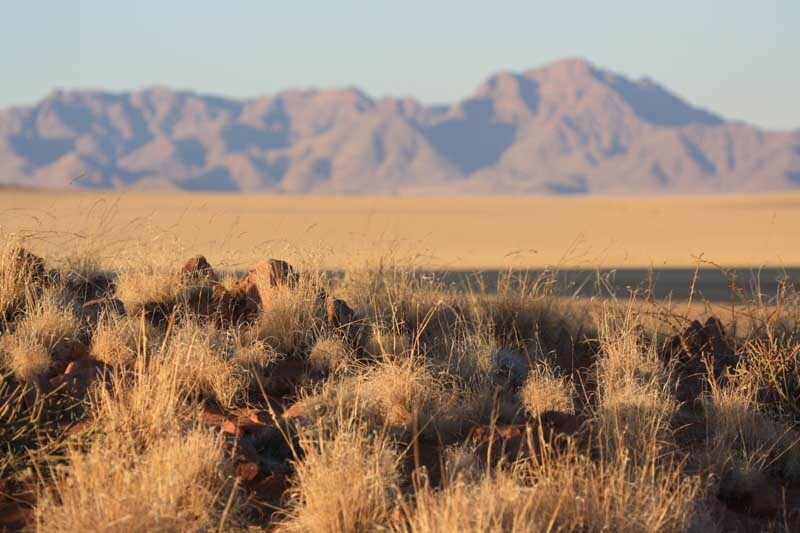 2013). 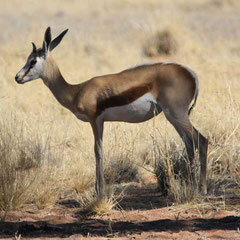 Springbok seems to be a predominant browser (C3 plants) at our study site, with inclusion of some grass (C4 plants). 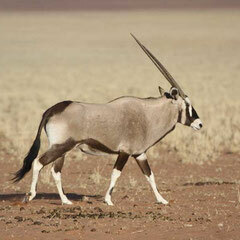 By contrast, gemsbok has a diet dominated by grass, but with some browse as well. 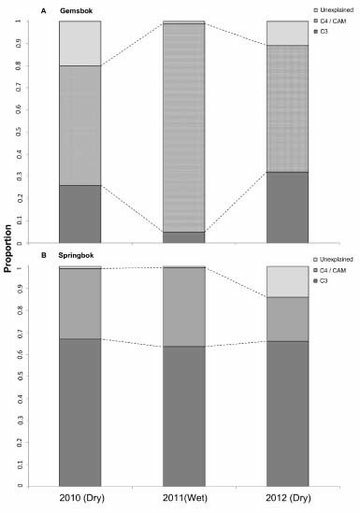 Yet, during periods of drought (as during year 2011), we observed a strong preference for grass, probably as a result of fresh leaves produced by grasses. 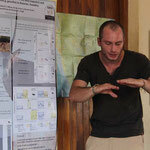 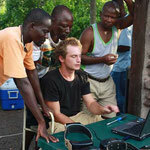 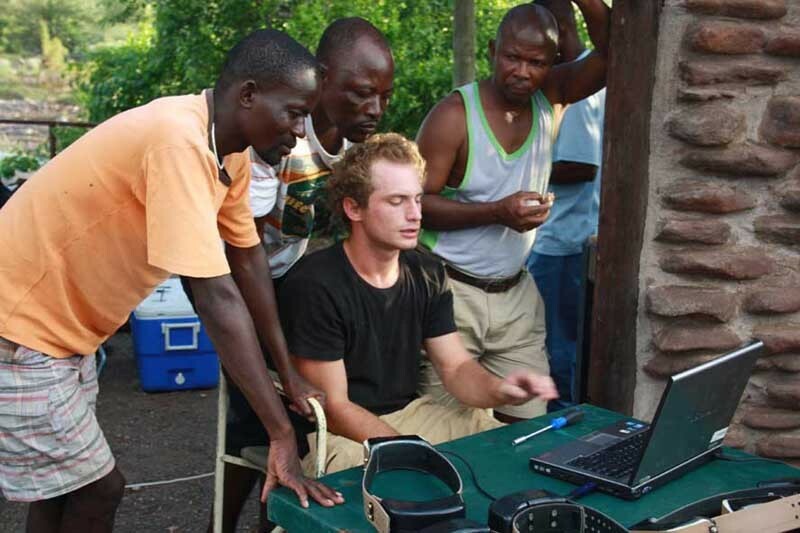 In our research approach, we seek a strong collaboration with local communities, e.g. 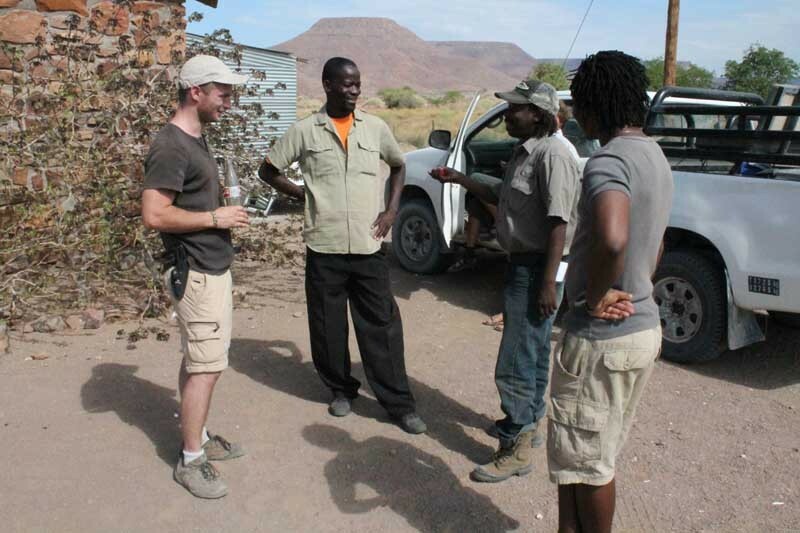 by including park rangers, guides and conservancy guards in our field work. 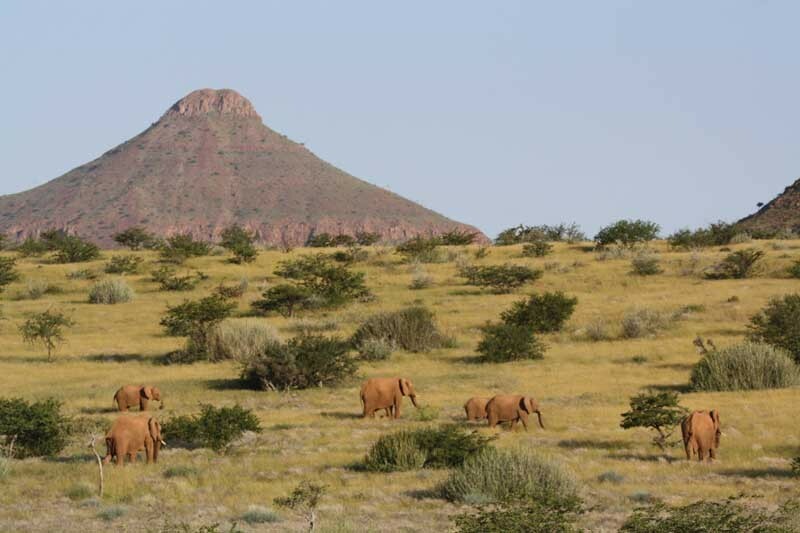 We have reported our findings to the local conservancies so that management of local wildlife populations is optimized. 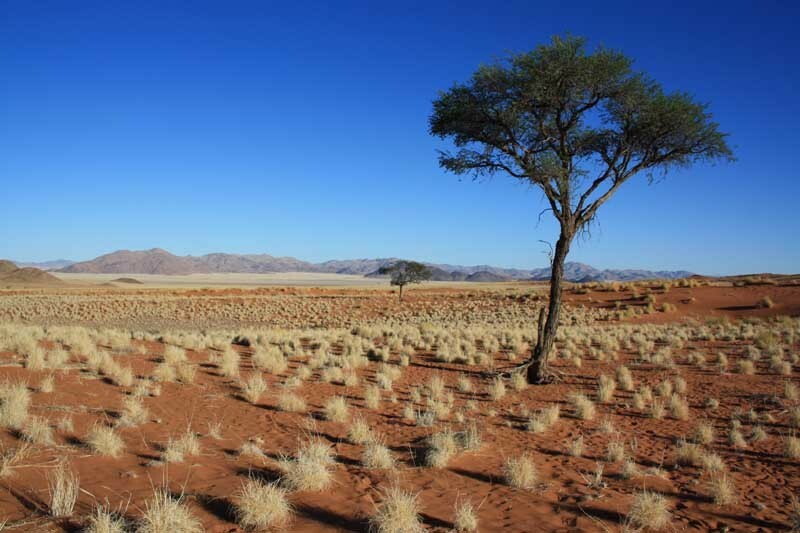 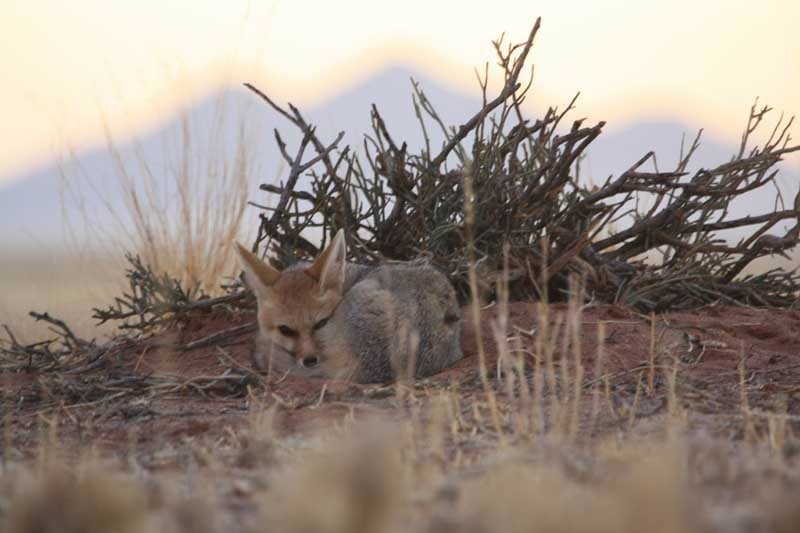 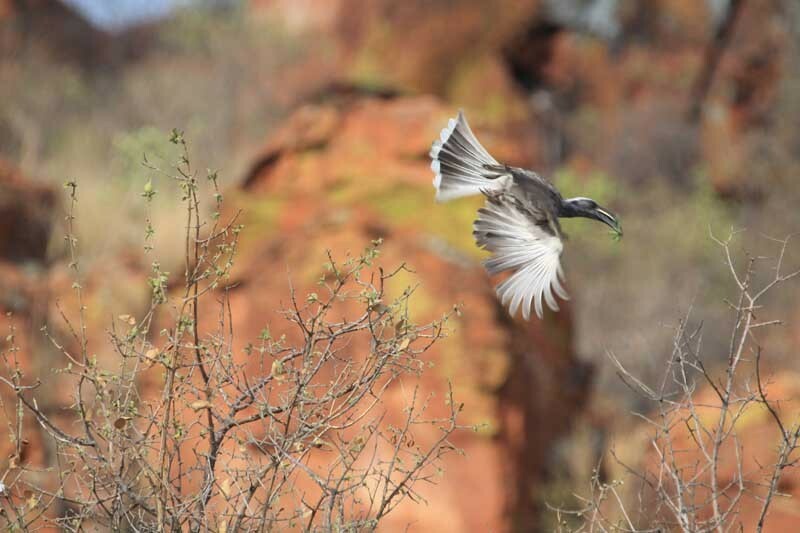 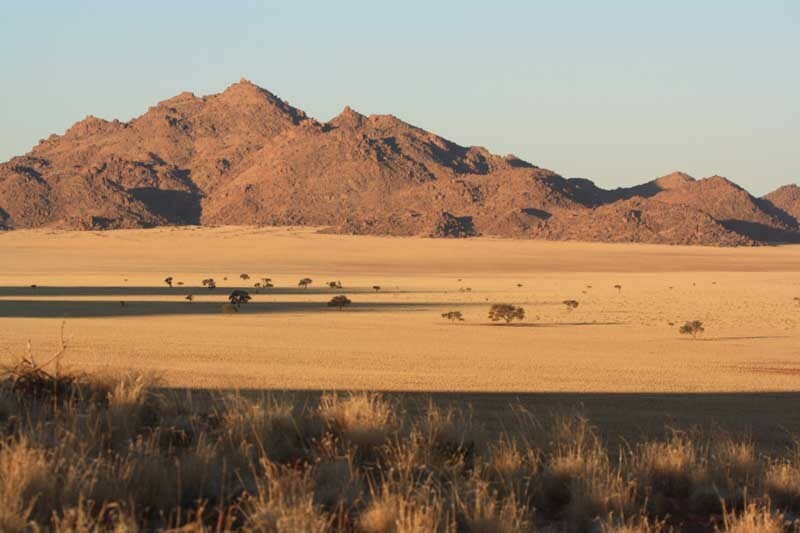 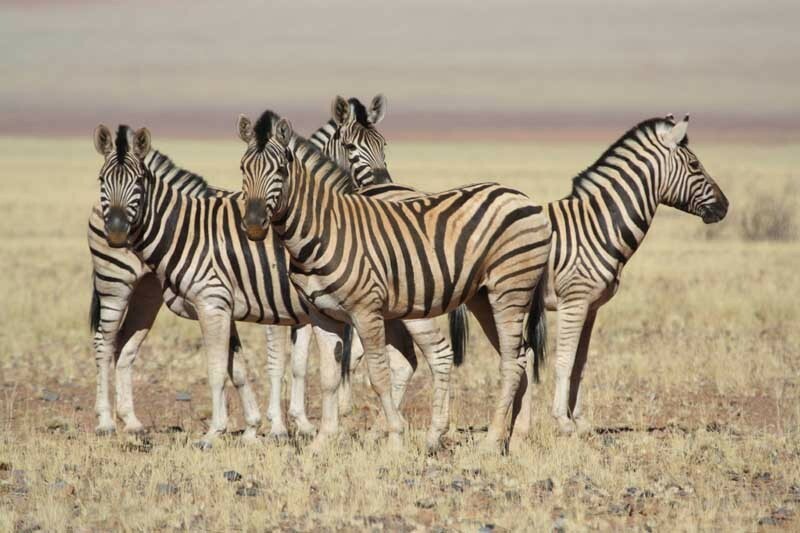 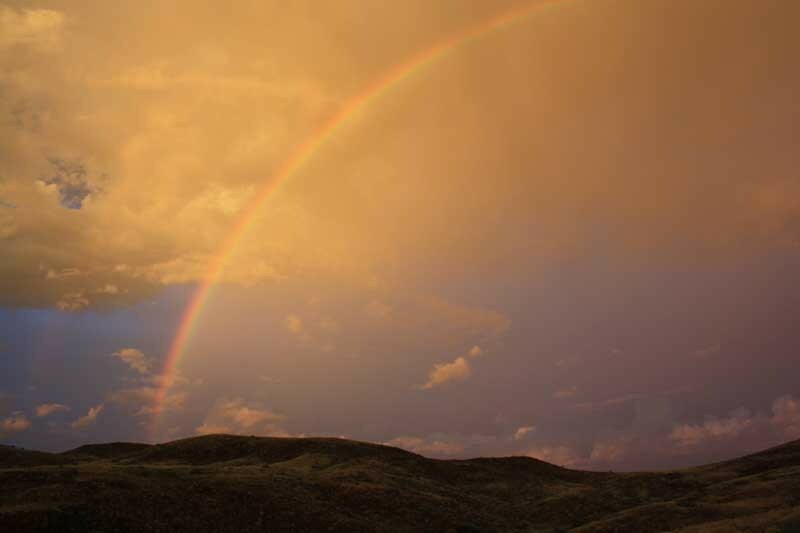 The conservation of Namibian wildlife, plants and ecosystems are central to our work. 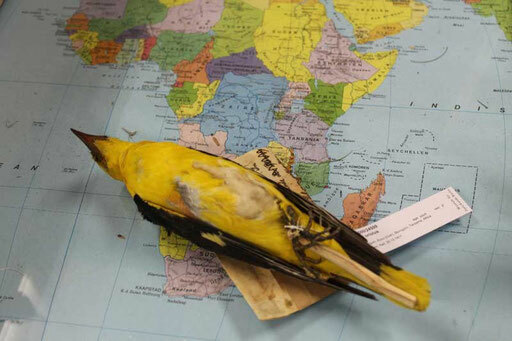 The European oriole (Oriolus oriolus) is a charismatic songbird that breeds in Europe but winters in Sub-Saharan Africa. 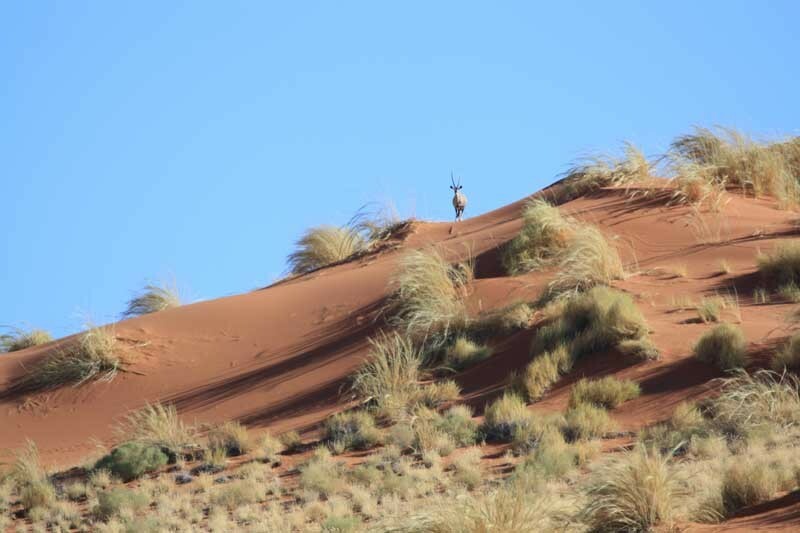 Yet, it is poorly understood which breeding and wintering areas are connected. 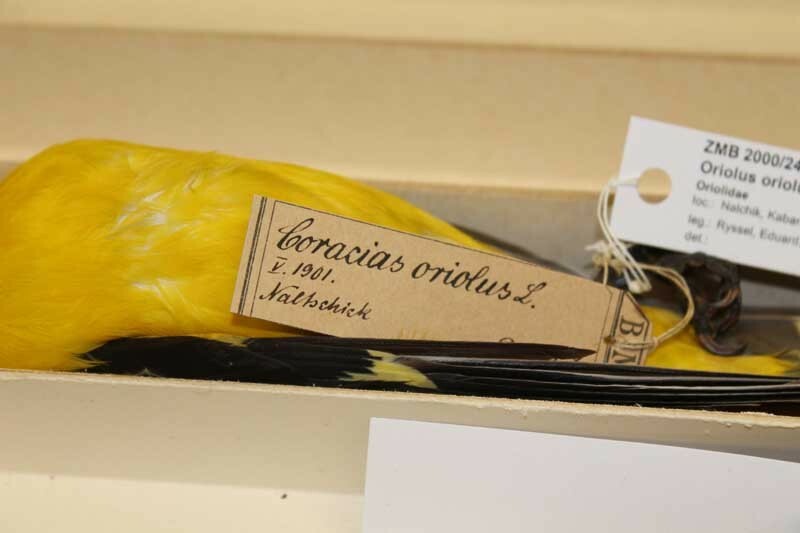 We use a stable isotope approach to predict the shed light on the migratory connectivty of European orioles. 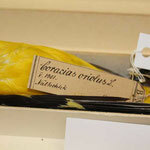 We use mostly specimens from museum collections (below picture of specimen from the Museum for Natural History Berlin). 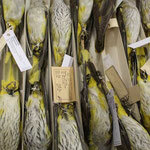 We collect minute feather samples from the fifth primary feather of the handwing. 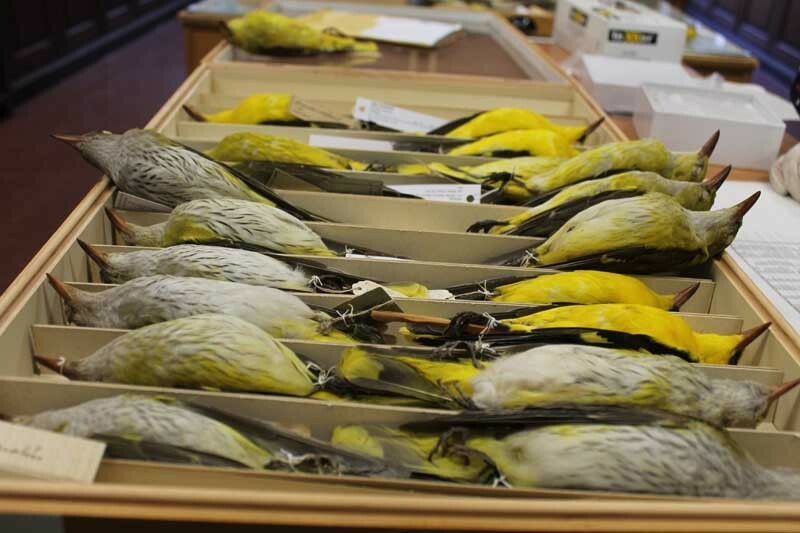 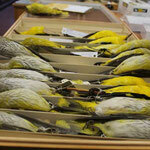 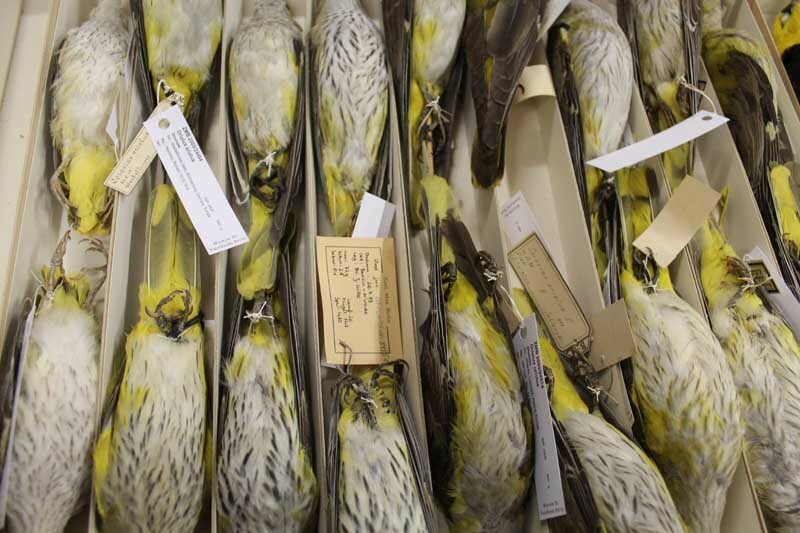 Some of the specimens were collected about 80-120 years ago.